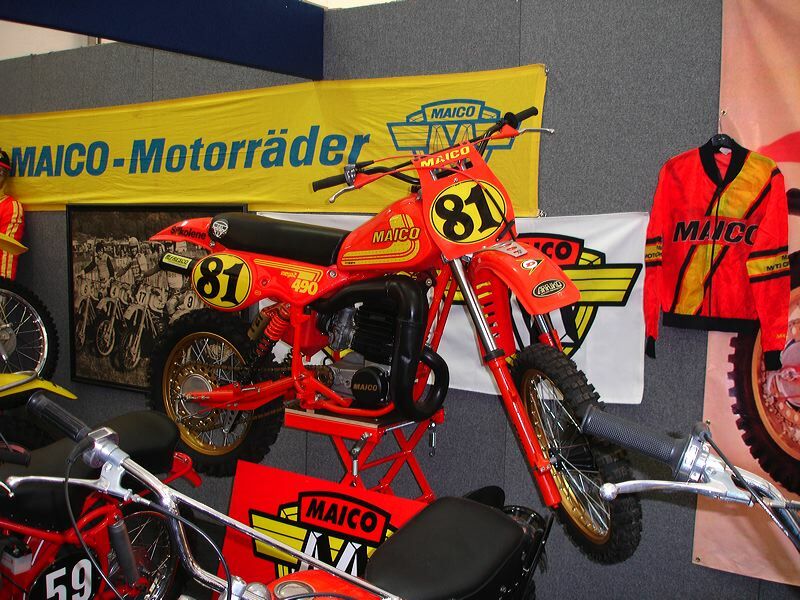 Maico 501's, Maico 490's, Maico 400's, Maico 250's, early 70s, late 70s, early 80s, all the Maico bikes in one warehouse! These bikes are in mint condition and totally perfect. You are bidding on a map that shows the location of this warehouse full of Maicos. Also included are the times that the owner will not be around and a list of people who want to buy Maicos.